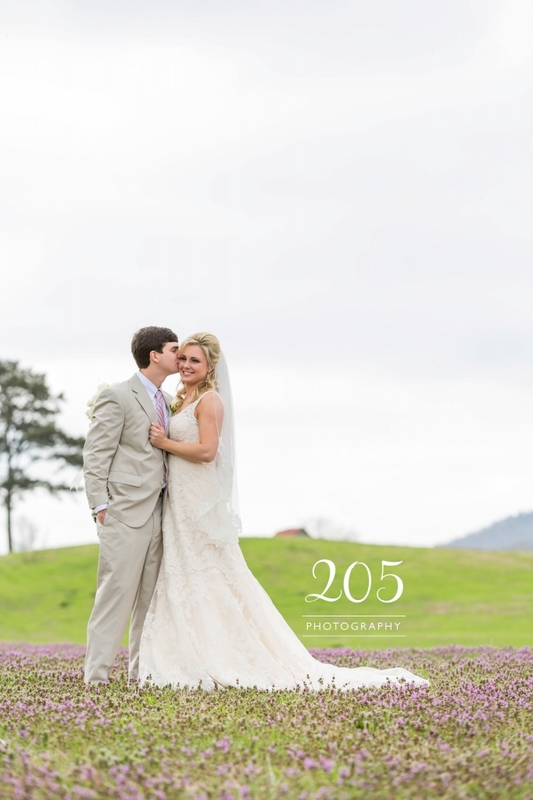 Mary Caroline and Forrest were married on March 14th in a beautiful outdoor ceremony at Pursell Farms. As stated on their website: "At Pursell Farms you will find one of the most unique wedding destinations in the South, from breathtaking views of rolling hills and rustic farm land, to a historic plantation home built in 1854. These stunning backdrops provide the perfect setting to say “I do” and make your Alabama destination wedding a dream come true." I couldn't agree more! 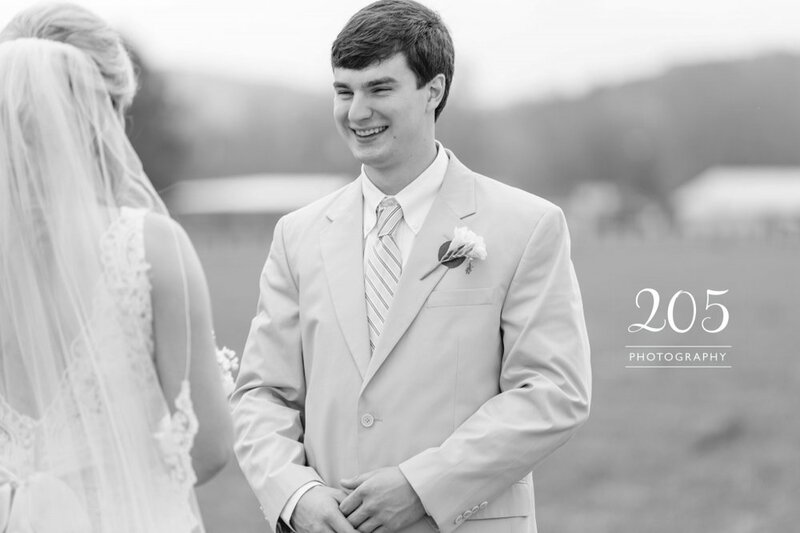 I loved shooting this wedding as second photographer for my friend Heather Durham of Heather Durham Photography.